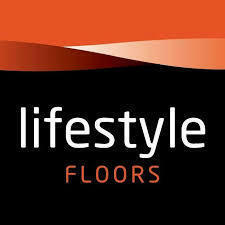 Floormart offer a range of Eco friendly sustainable floor coverings. We also run a successful vinyl flooring recycling programme winning awards in the field. Moving into the future we are committed to offer more sustainable options. We supply linoleum flooring in both sheet and tile formats. Wool carpets and seagrass, sisal and jute flooring. We offer a range of adhesives which deliver less Environmental impact on both the user and the planet. We are committed to more Sustainable Flooring solutions and strive to bring these products to our customers.